The Solar Dynamics Observatory (SDO) is a NASA mission which has been observing the Sun since 2010. Launched on February 11, 2010, the observatory is part of the Living With a Star program. 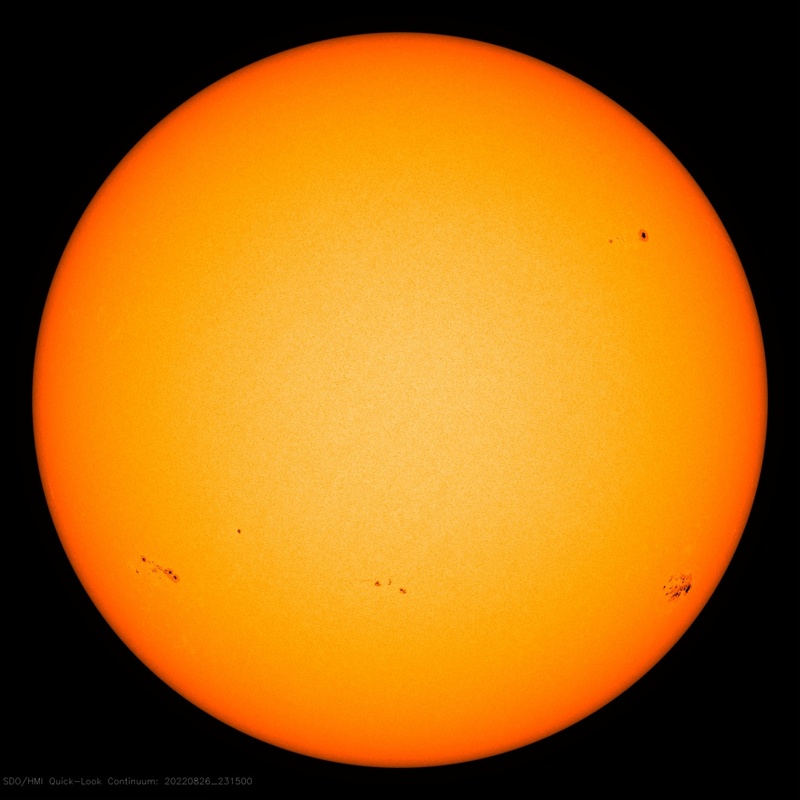 SDO studies how solar activity is created and how Space Weather results from that activity. Measurements are made continuously of the interior of the Sun, the Sun’s magnetic field, the hot plasma of the solar corona and the irradiance that creates the ionospheres of the planets. Data from the observations is made available to anyone who needs it. The images shown here are normally only a few minutes old. 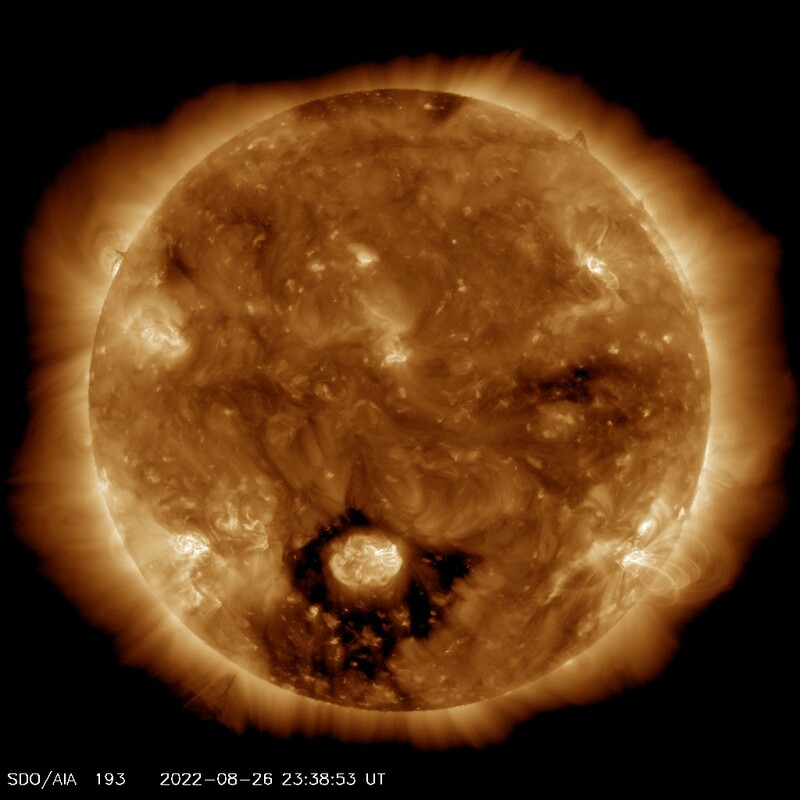 This channel highlights the outer atmosphere of the Sun at 193 angstroms (Extreme Ultraviolet), this is the corona, – it also shows the hot flare plasma. Hot active regions, solar flares, and coronal mass ejections will appear bright here. The dark areas – called coronal holes – are places where very little radiation is emitted, yet are the main source of solar wind particles. 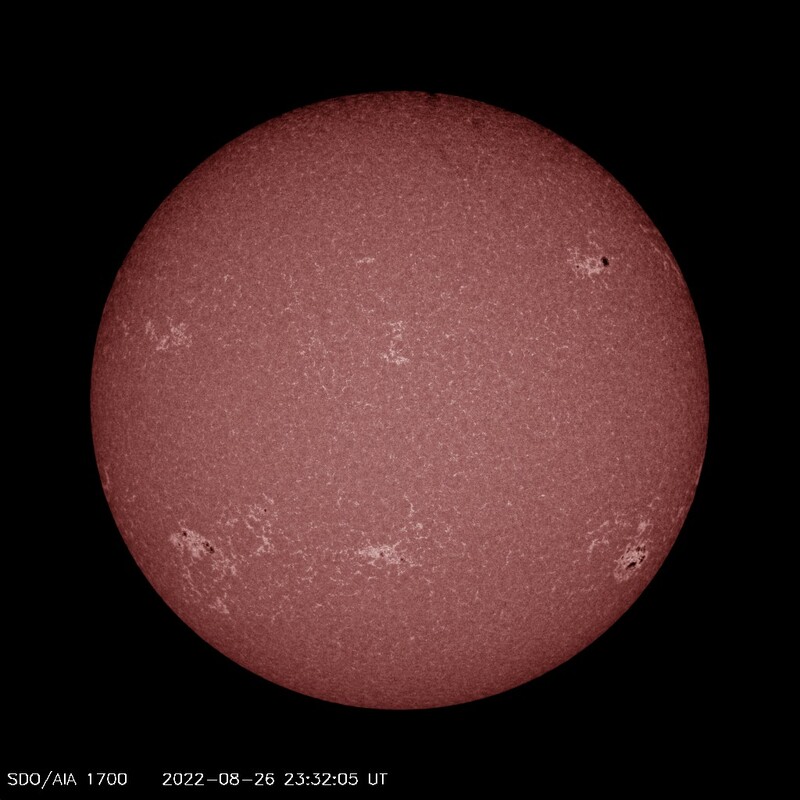 This channel shows the Sun at 1700 angstroms (Far Ultraviolet) and often shows a web-like pattern of bright areas that highlight places where bundles of magnetic fields lines are concentrated.